If you’re looking for a healthier option for breakfast or if you’re trying to or need to cut down on bread, then your best bet is this French Toast Style Eggplant—provided some sweetness by Manuka honey! For those who’ve never tasted eggplant, don’t be afraid! 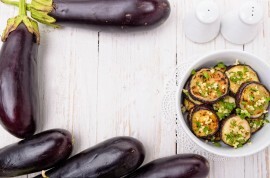 Admittedly not known for its very subtle, if any, flavor as much as its nutritional value, eggplant provides the softness of bread without the extra carbohydrates or the infamous hunger pang that comes a few hours after eating said bread. Made like the appetizer fried eggplant, this French style involves molding crushed corn flakes to a flour and egg combination on eggplant slices and then frying them up like your favorite French toast meal—and don’t be afraid to put that old apron on because this process will leave your counter a tad messy. Throw in the Manuka honey and blend it with different ingredients and you’ve got a delicious breakfast that’s made sweet without the need to smother it in syrup (and you don’t even feel deprived as a result!) So, whip out the eggplant and prepare to get messy with this sweet, fun meal to make and neither you nor your loved ones will be disappointed. Slice eggplant into ¼-inch round slices. Sprinkle generously with salt and set aside on paper towels or in a colander for 30 minutes. Rinse slices thoroughly to remove salt and brown juice that has formed. Pat dry. In a shallow bowl, beat eggs slightly and combine with milk and Manuka honey—set aside. Place flour on a plate—set aside. Place corn flakes in a shallow bowl and crush into smaller pieces. Dust eggplant slices with flour, dip into egg mixture, and then coat with corn flakes on both sides. Melt 2 tablespoons of butter in a large skillet over medium heat. Add eggplant slices and cook until brown on both sides and fork-tender. Add more butter to skillet as needed. 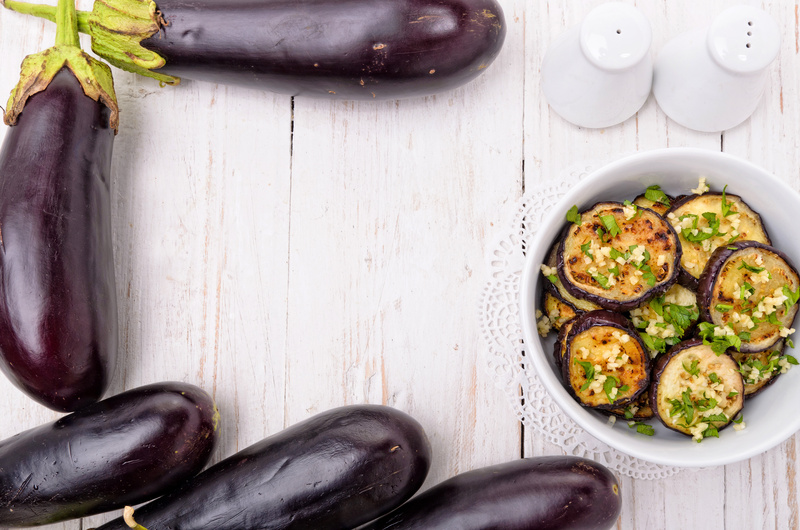 Serve eggplant slices with additional butter and warm Manuka honey. Yields 6-8 servings, with prep time including 12 minutes and 30 minutes standing and cook time including 20 minutes in total. Enjoy your breakfast—or lunch or dinner, whatever your preference!